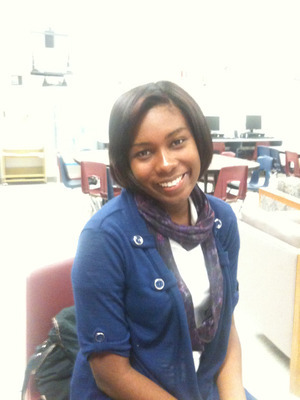 CCP Student Shines As a True Catalyst for Social Change! The experience also helped Daniela to solidify her path and her purpose in life. “Now I know that I want to w ork with people and children…This is what I want to do. 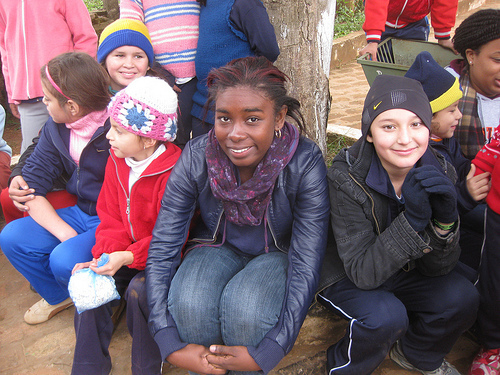 My background is similar to the children of Paraguay. I know that it’s not about money; it’s about the hope that you give the people. So, I wanna be that voice in that little kid’s head, when they have nothing to eat. They know that there’s someone out there that’s gonna help them. No matter what it is, no matter how poor they are, they matter to someone. And that person should be me…I want it to be me. We at College and Career Pathway are truly proud of Daniela, her many accomplishments, and her heart for service; and we will continue to guide her as she works to accomplish all of her goals. Interested in how you can help? Click here.